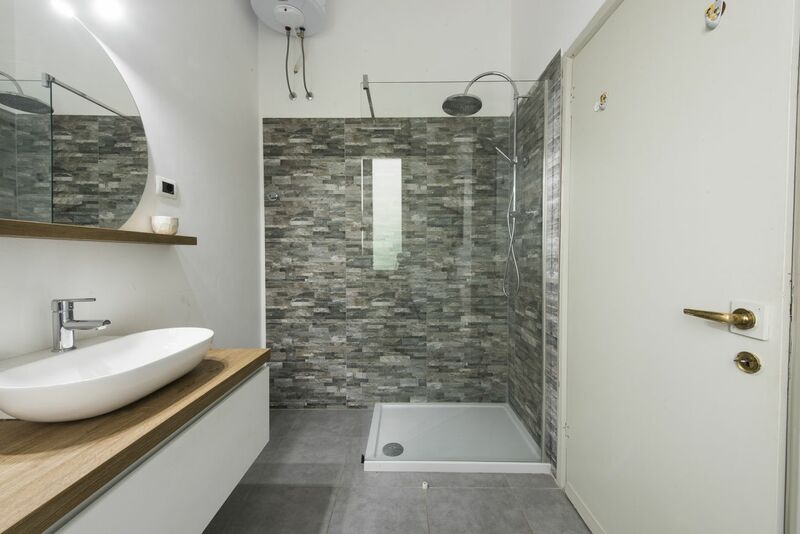 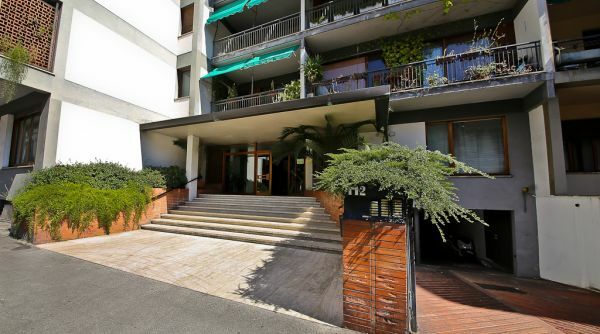 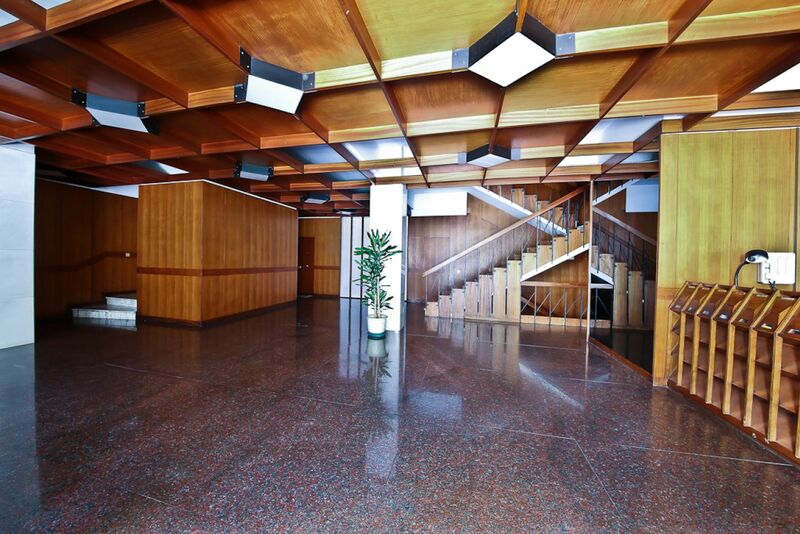 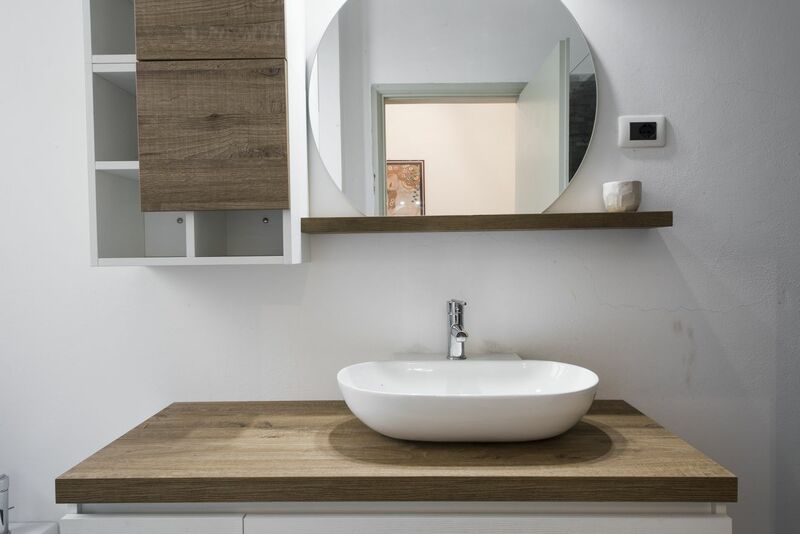 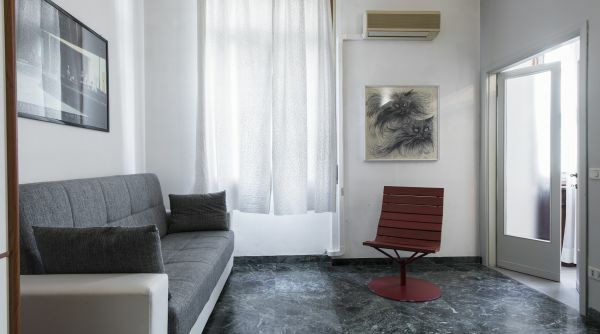 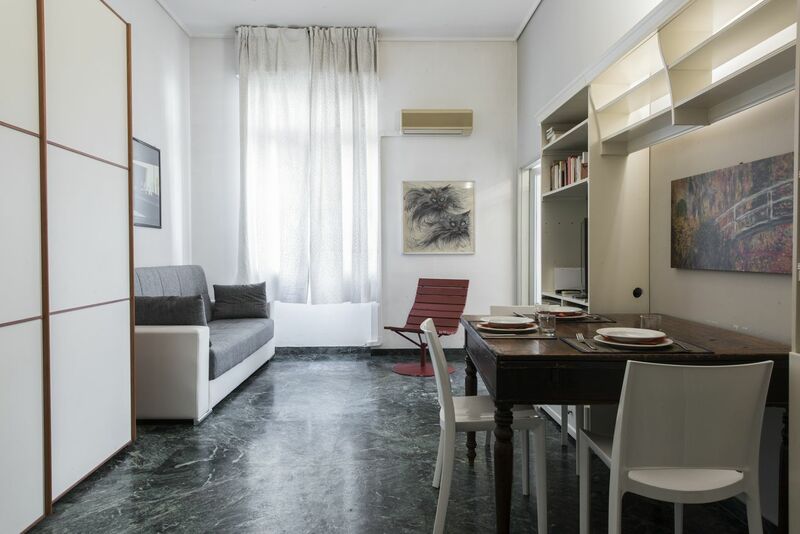 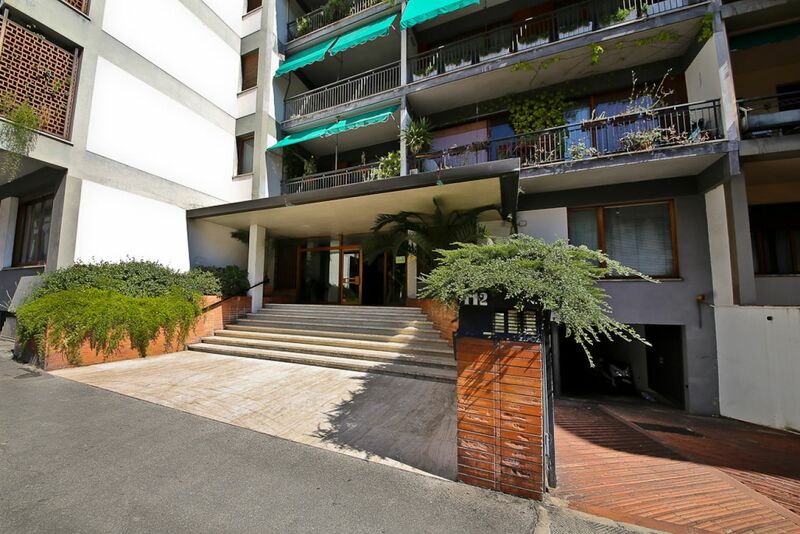 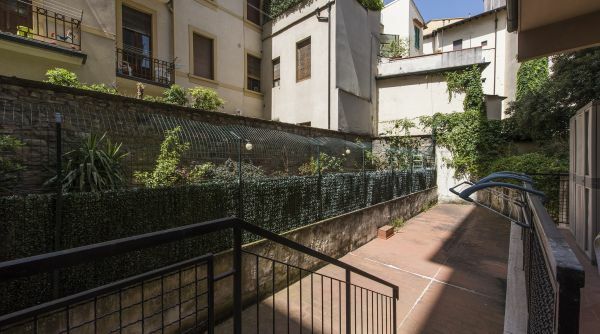 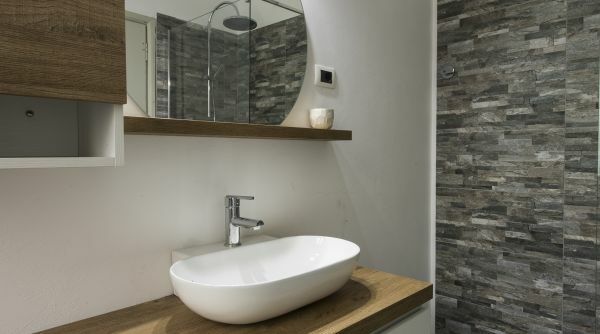 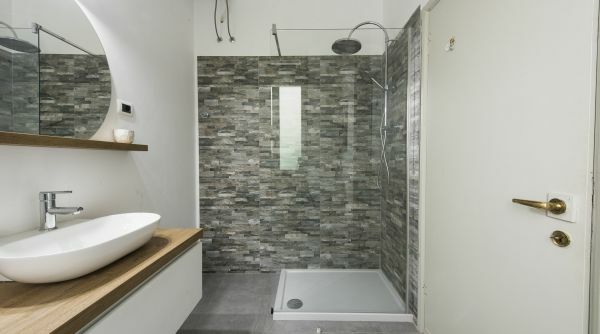 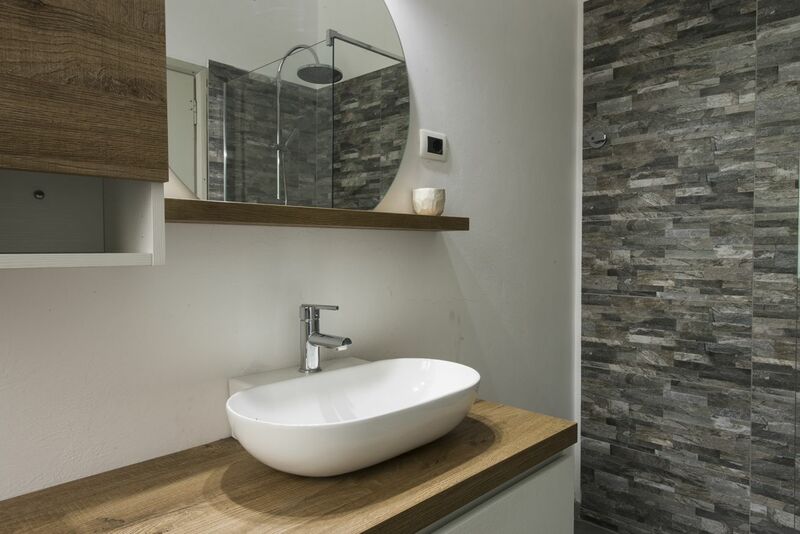 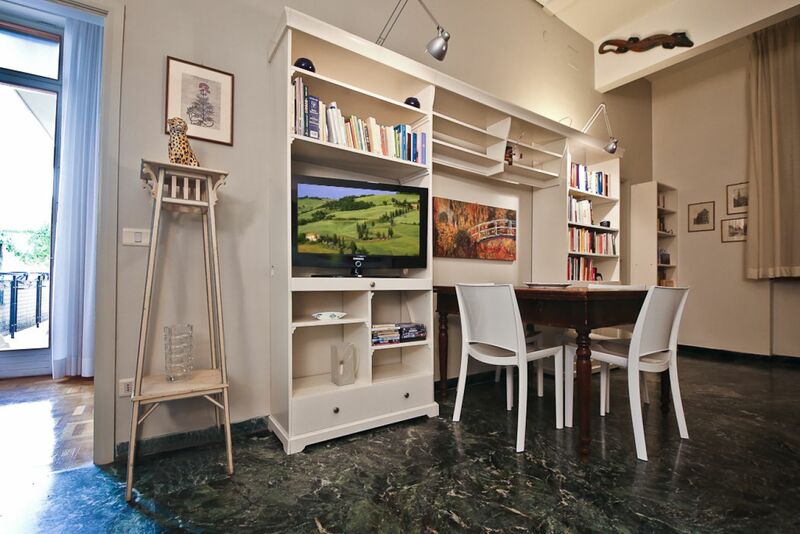 A modern and charming apartment in a residential street just a few minutes from downtown Florence. 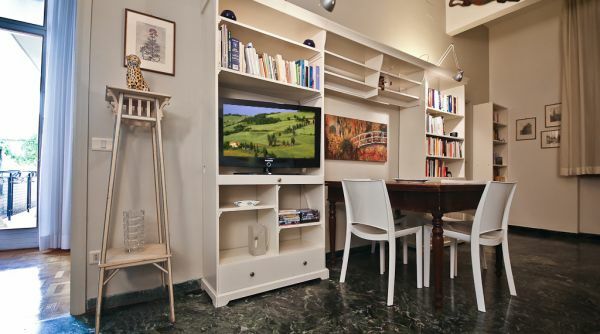 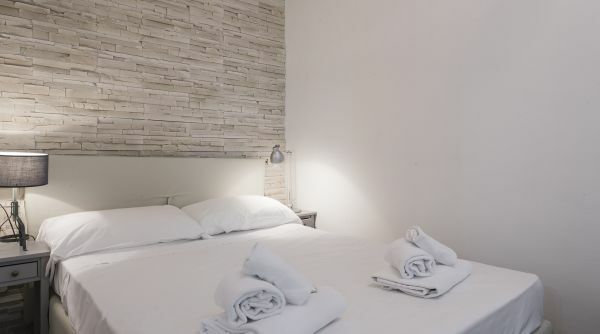 A colorful, quiet and relaxing environment for your stay in Florence! 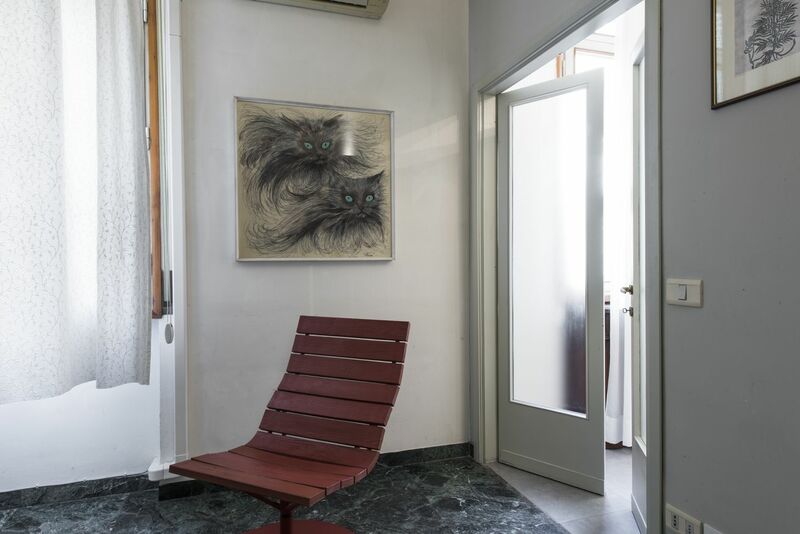 This lovely and recently renovated apartment is located on the first floor of a modern building in Via Masaccio, a wonderful street within the heart of the residential Florence, close to the attractions of the historical city center whilst being in a quiet neighborhood, surrounded by some of the most delicious cafes, restaurants and fine shops in Florence. 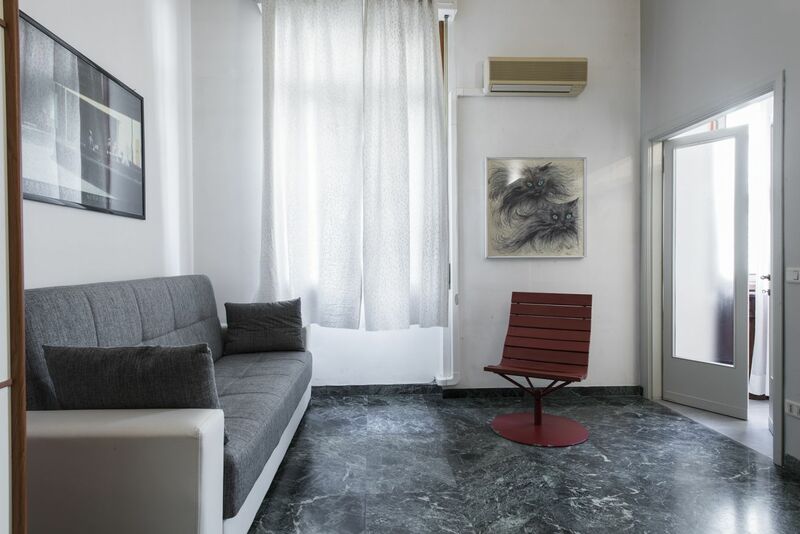 The whole apartment is very bright and filled with natural light thanks to its many windows, and has an airy and welcoming feel thanks to its high ceilings. 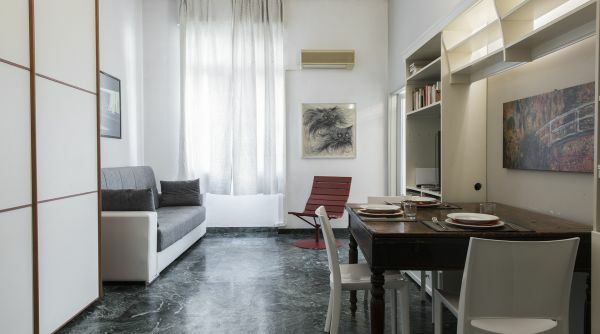 Entering the apartment you'll find the huge living area, with marble flooring, decorated with unique taste and featuring a comfortable sofa, flat-screen LCD TV , library and an expandable dining table. 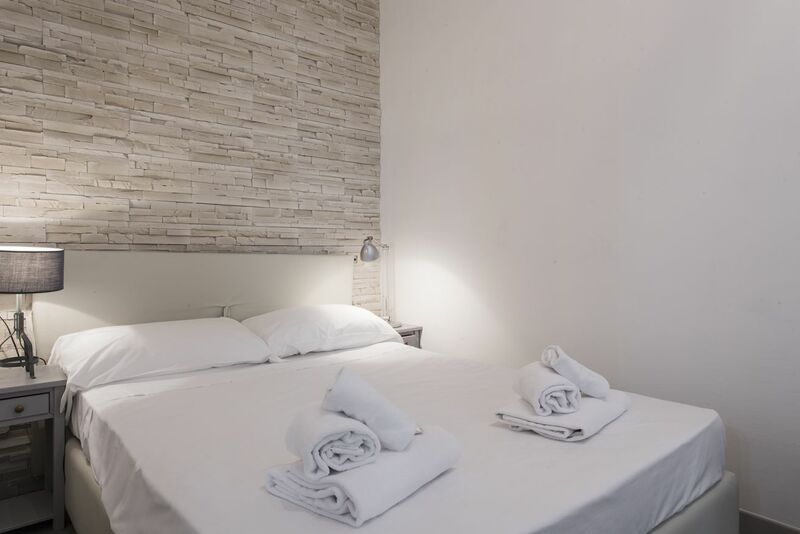 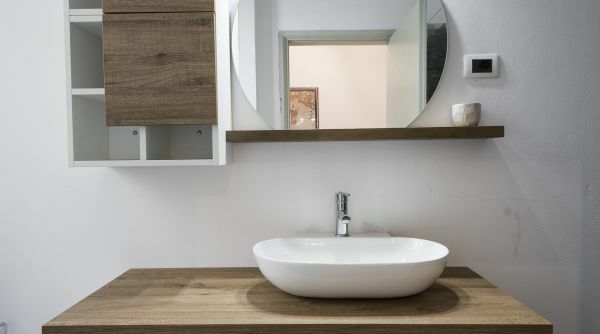 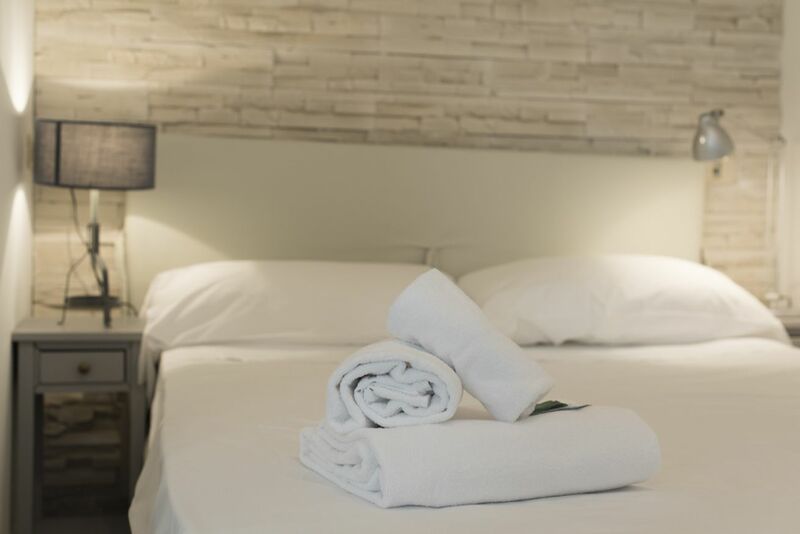 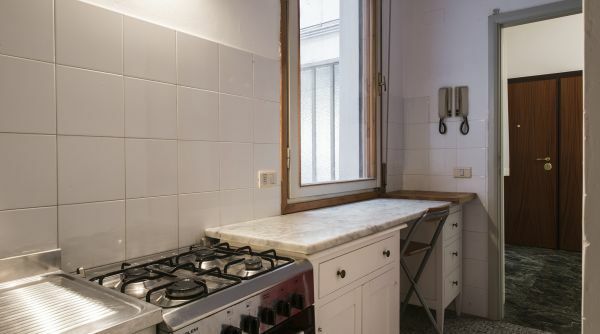 The newly renovated kitchen features wooden floors and is fully equipped with anything you may need to cook your own Italian meals, with a spacious counter top and laundry facilities. 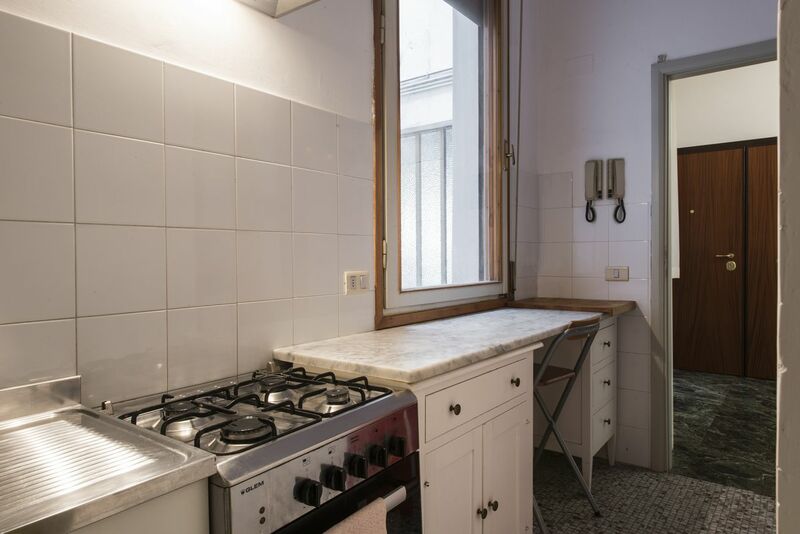 From the kitchen you also have access to a beautiful and private terrace, where an additional dining area is set: a perfect space to enjoy a glass of wine in the warm summer evenings or to have breakfast in the morning. 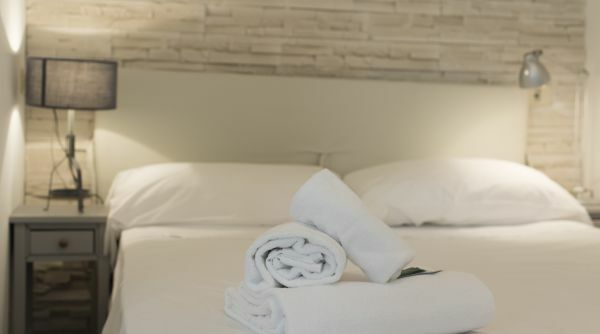 The bright and comfortable bedroom features a queen-size bed and has plenty of storage space thanks to the large closet, and also benefits from the presence of an en-suite bathroom with a large bathtub and shower. 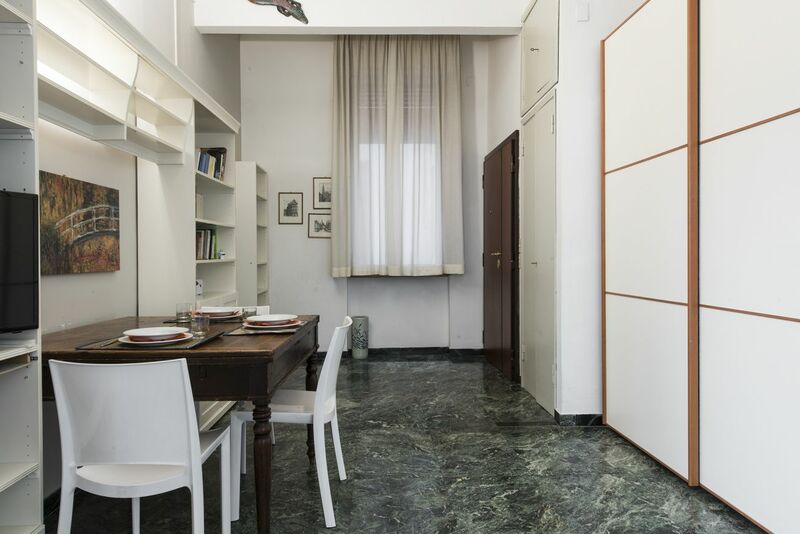 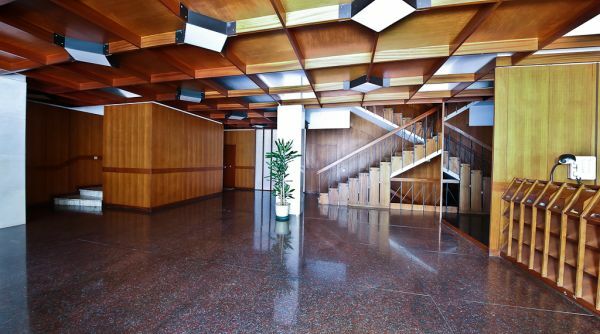 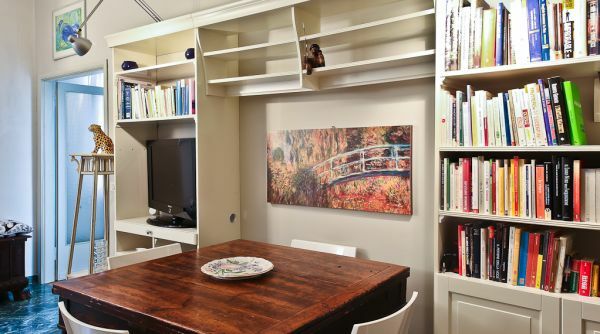 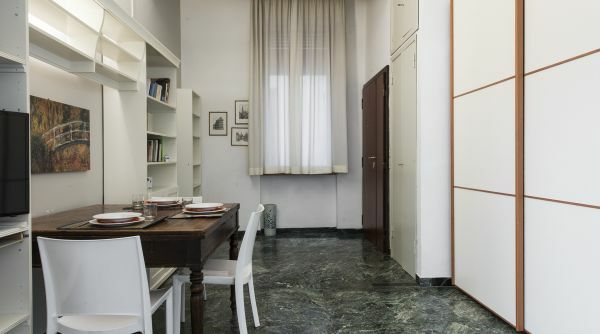 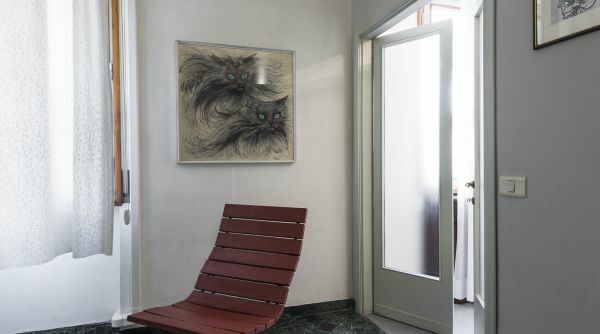 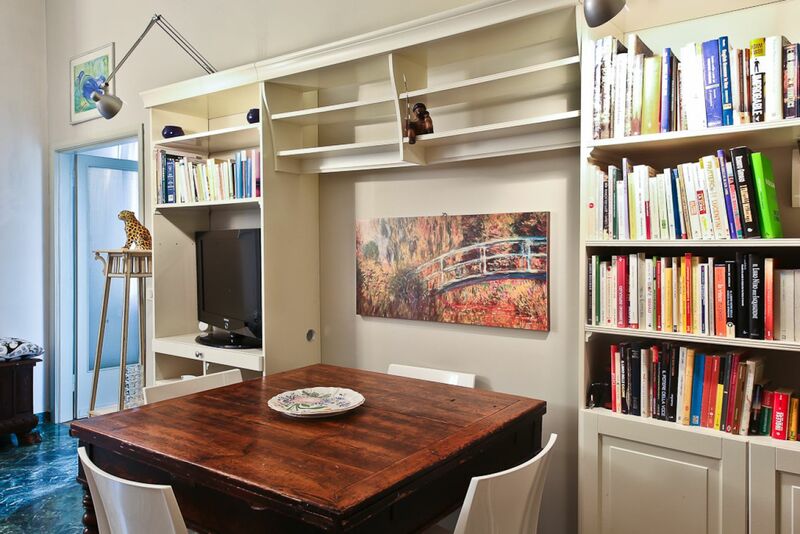 This unique apartment is nested in one of the most elegant and quiet residential neighborhoods in Florence. 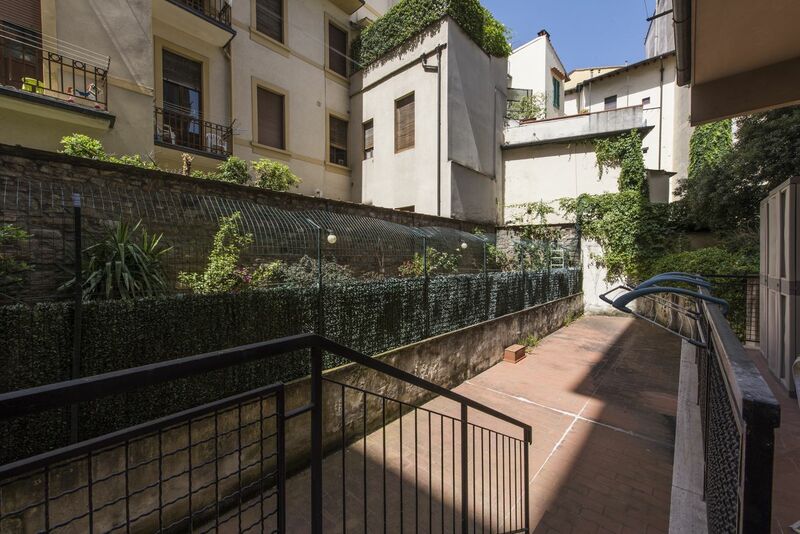 Shops, supermarkets, farmers market and restaurants, all most beloved by locals, are all a few steps away, as well as all of Florence's historical and artistic beauties, which are all a few minutes walk away, or even less thanks to the well connected public service buses passing very close to the apartment. 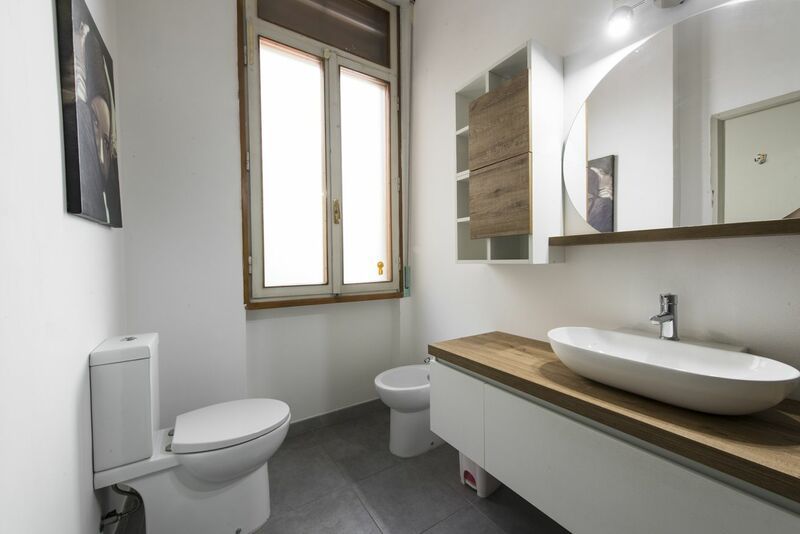 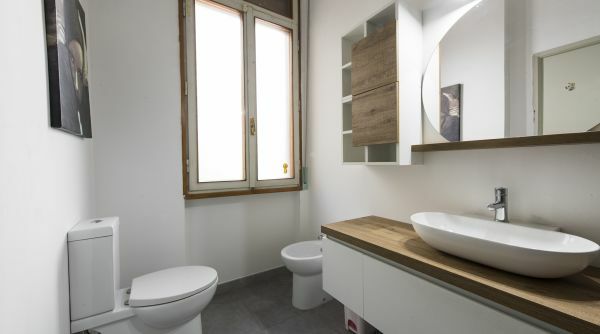 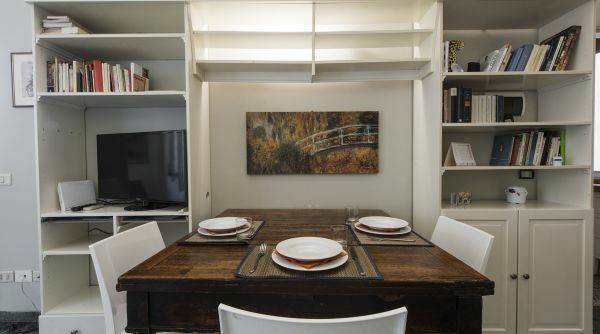 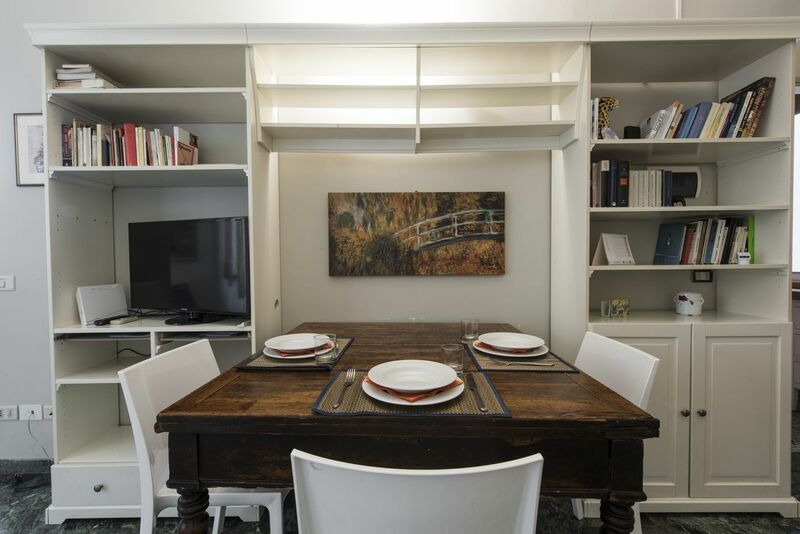 This apartment is the ideal choice for a couple who wishes to spend their time in Florence in a very quiet and modern location, away from the fuss and the chaos of the center of the city, yet being very close to every main attraction Florence has to offer.